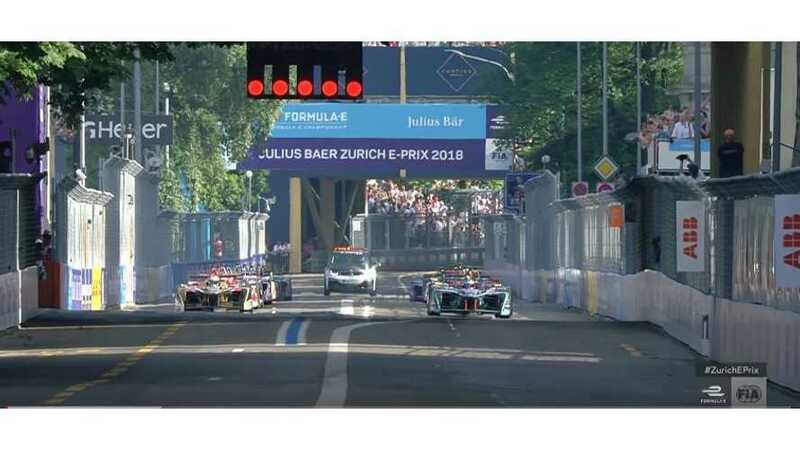 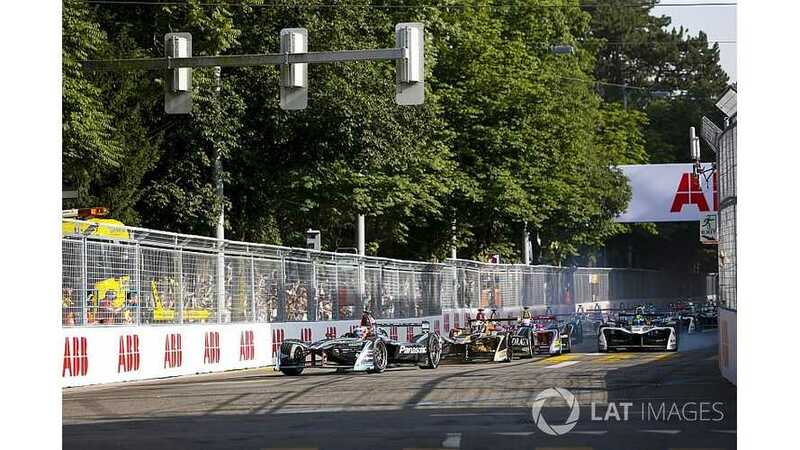 After a 64-year absence from the country following the 1955 Le Mans disaster, the inaugural Zurich E-Prix last weekend was a big moment for motorsport and FE deserves credit for pulling it off, seeing as its existence even required a change of Swiss law. 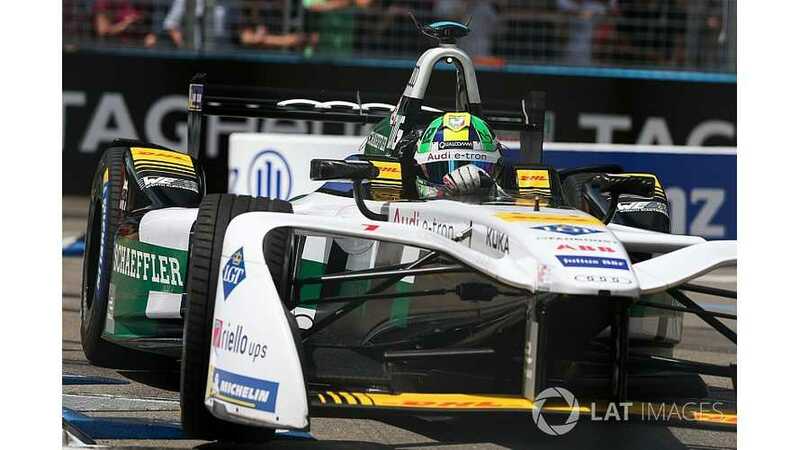 Lucas di Grassi claimed his first Formula E win of 2017/18 has he claimed victory in the Zurich E-Prix ahead of Sam Bird, who nearly halved Jean-Eric Vergne’s championship lead. 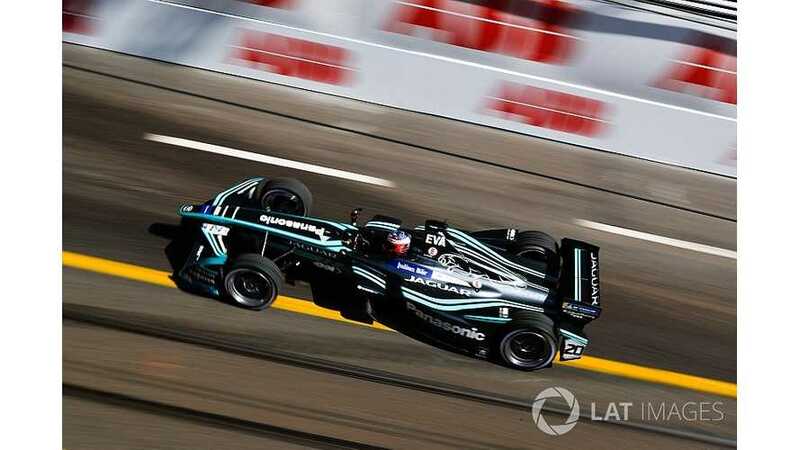 Evans - second in both of Sunday's practice sessions and third overall – topped the group phase of qualifying.